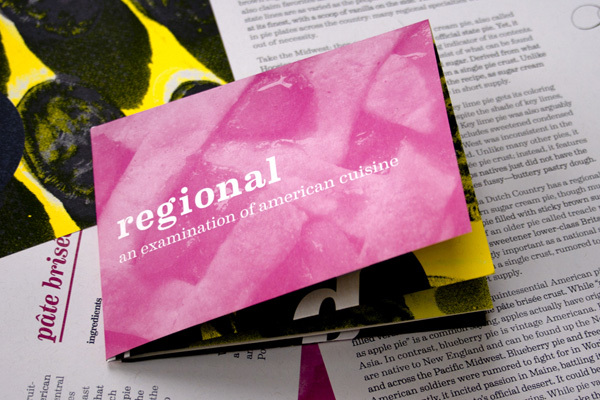 Regional is a quarterly zine that examines American food. 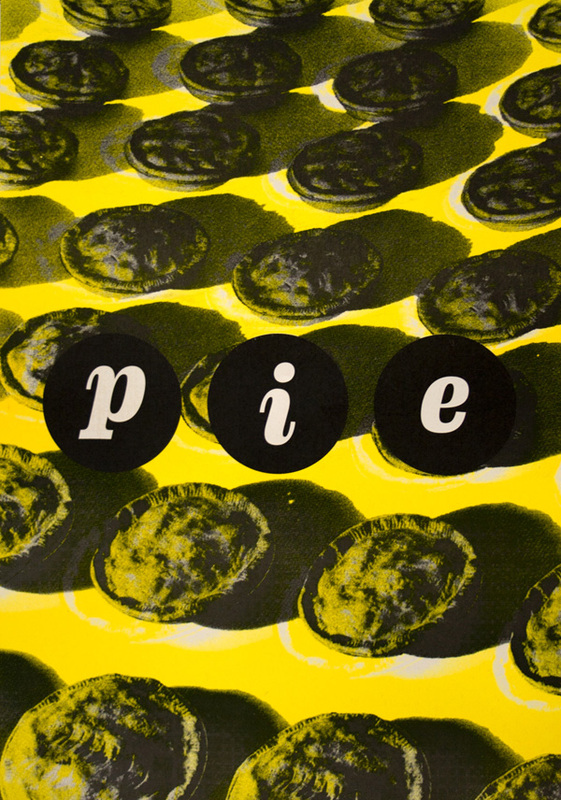 The third issue focuses on pie. 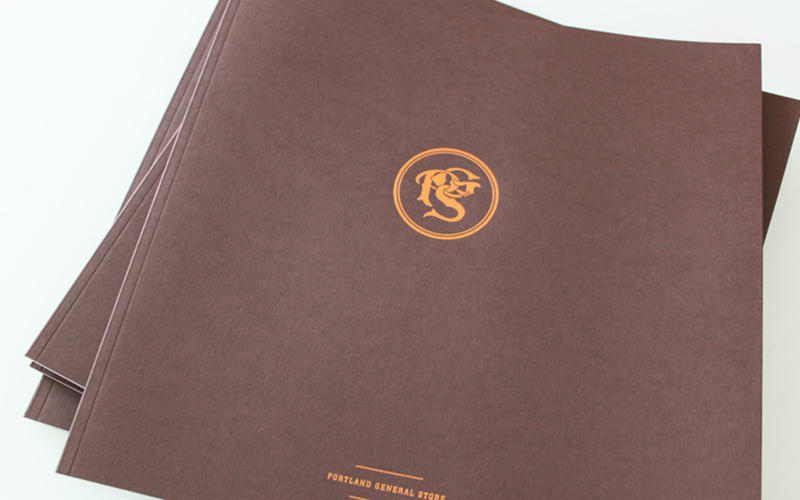 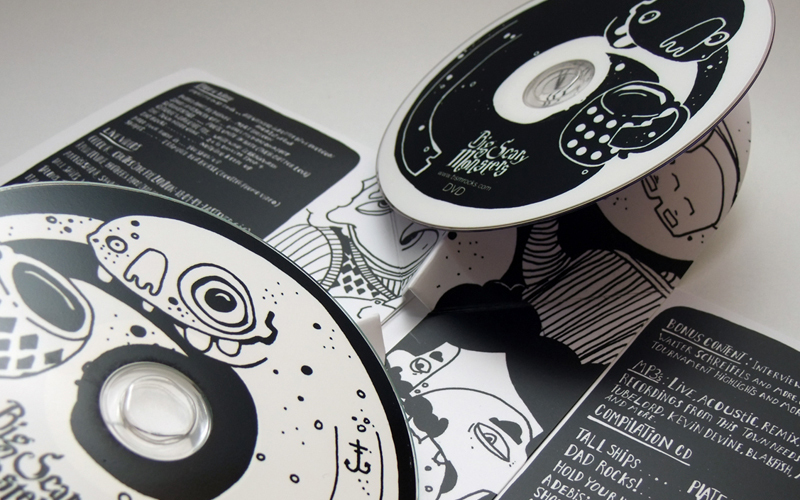 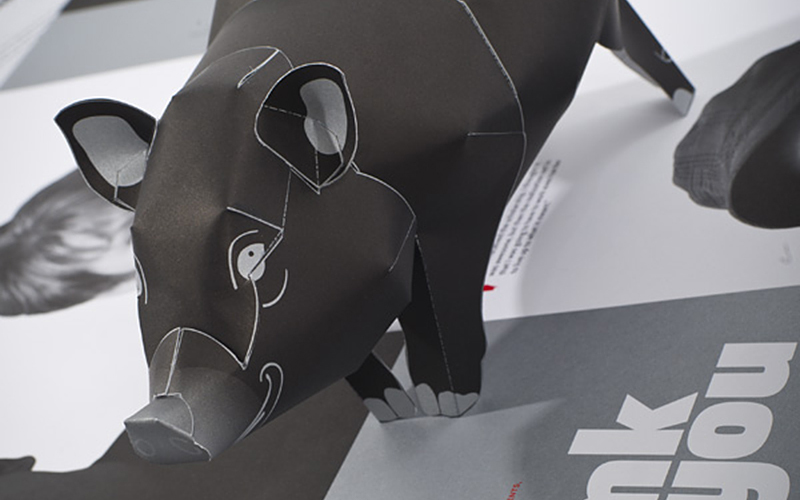 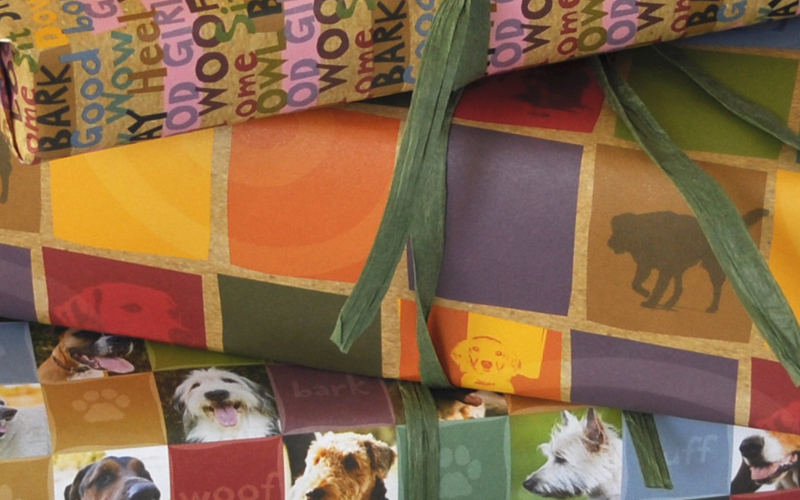 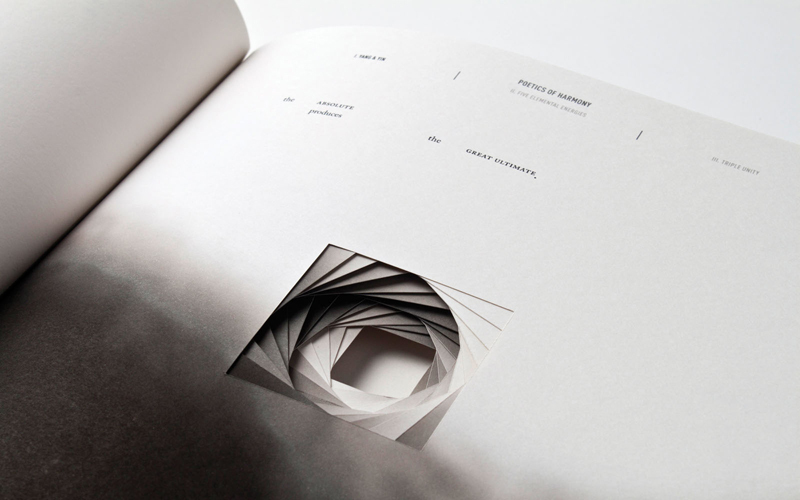 Folds out to 11.5 × 16.5 inches and the back features original artwork. 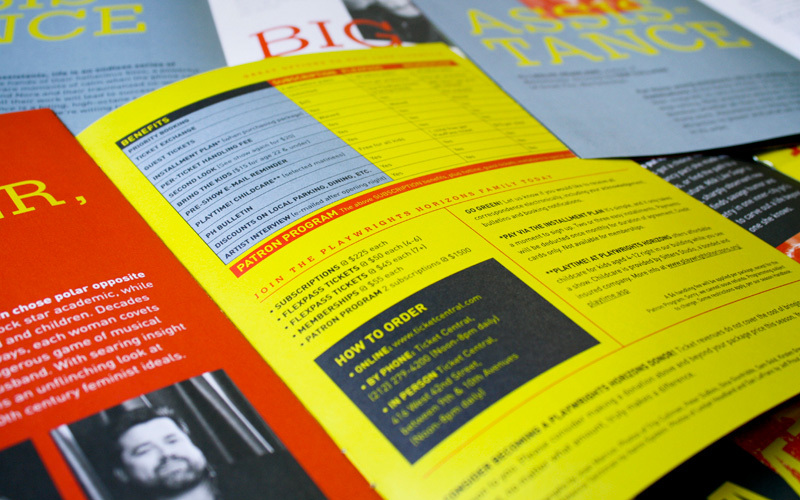 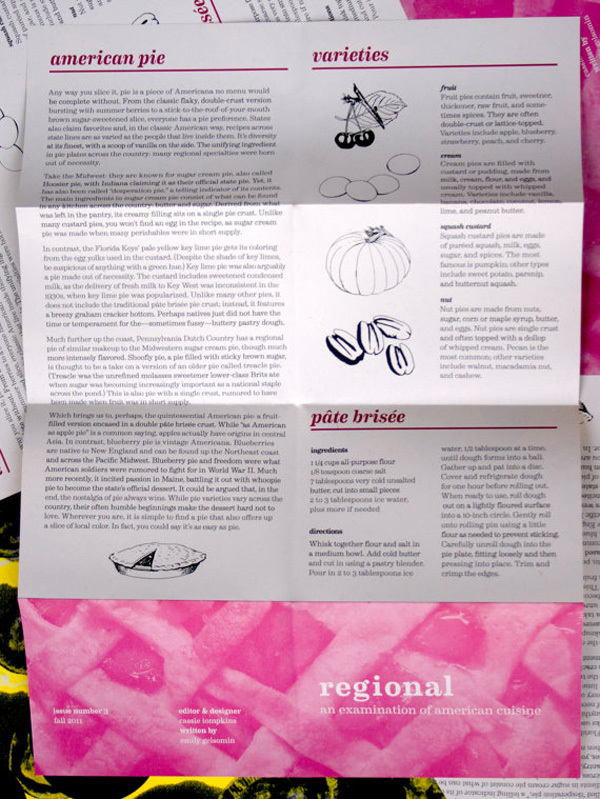 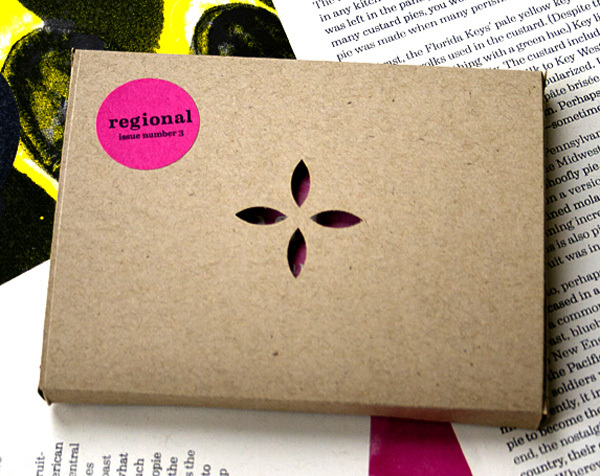 Like the back of a cereal box, Regional gives you information about your food that you never knew you wanted to know. 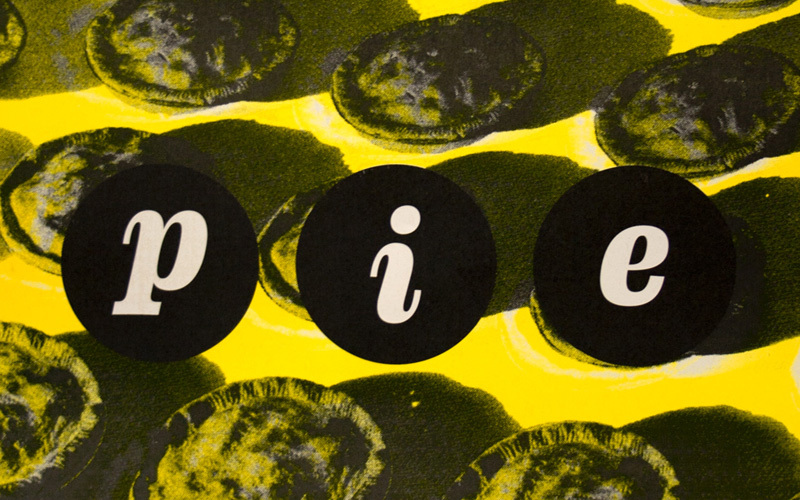 Arriving fresh-baked in a pie die cut envelope and folding out to reveal an inspirational poster, this zine celebrates the true upper crust of America.